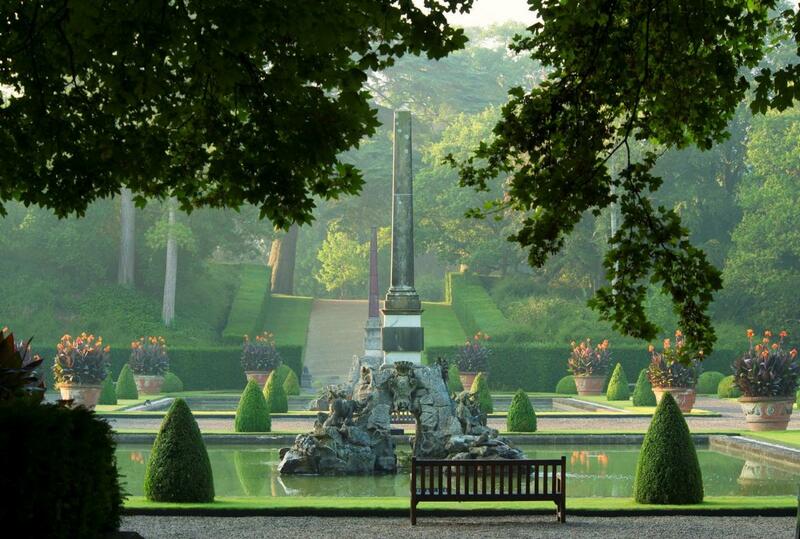 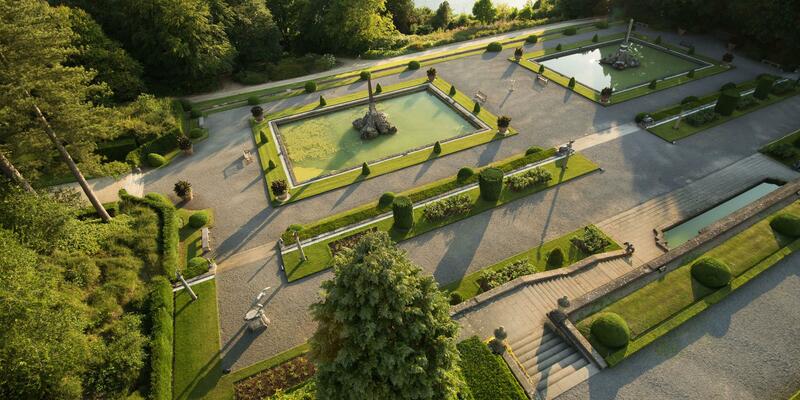 Discover the beauty of our Formal Gardens. 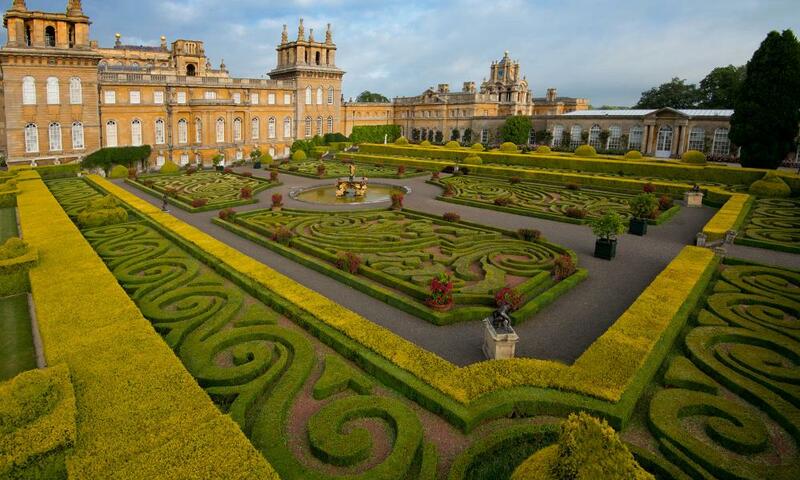 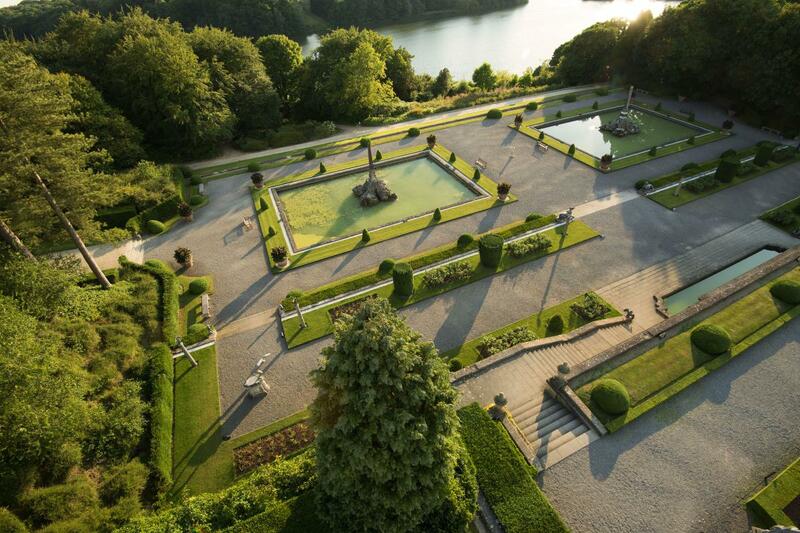 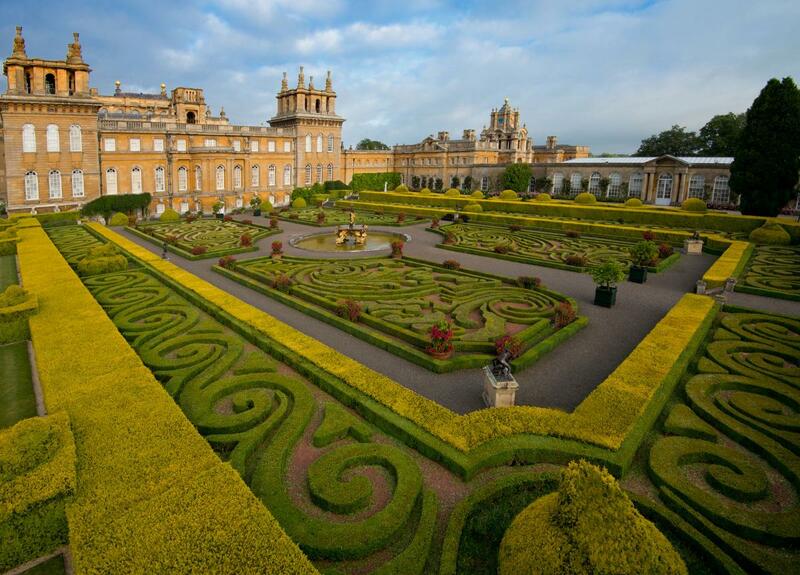 Created over the centuries by esteemed garden designers such as Henry Wise and Achille Duchêne, our Formal Gardens reflect a journey through the styles of the ages. 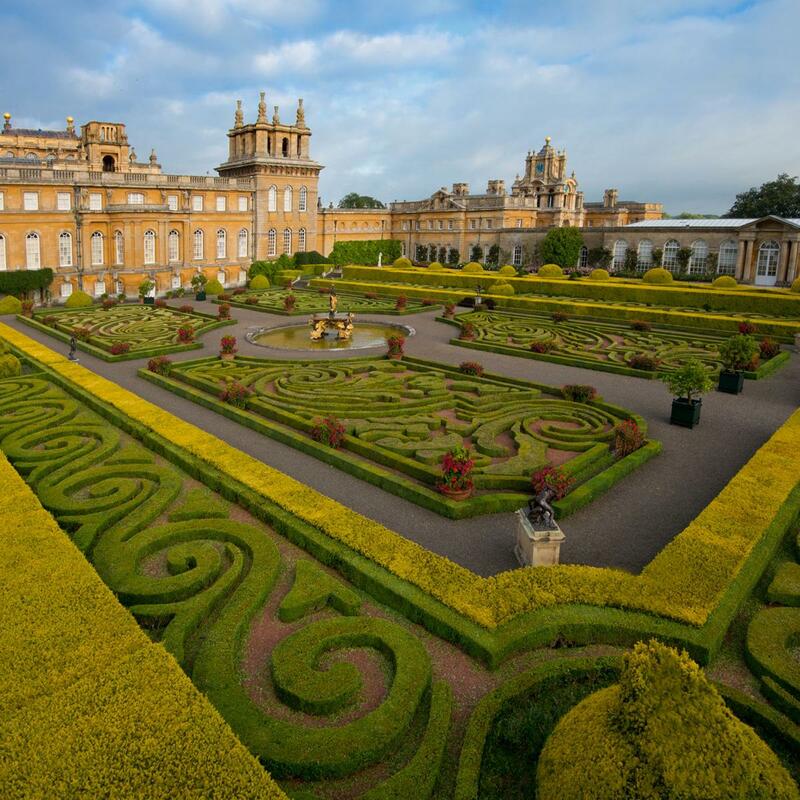 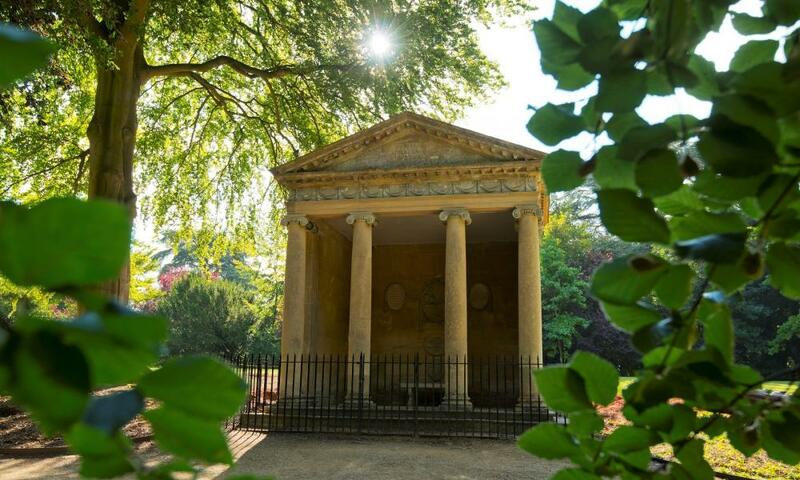 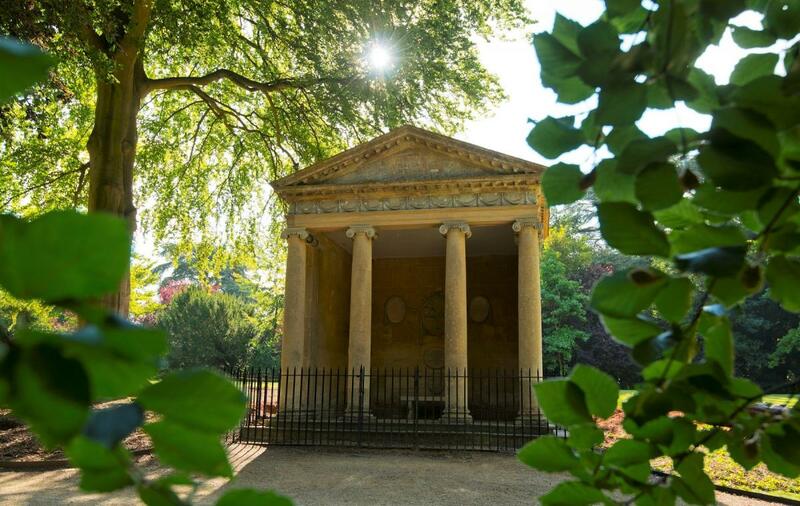 The Formal Gardens surround the Palace, and they include the majestic Water Terraces, the Duke's Private Italian Garden, the tranquil Secret Garden with all of its hidden treasures, the new Churchill Memorial Garden and the beautifully delicate Rose Garden. 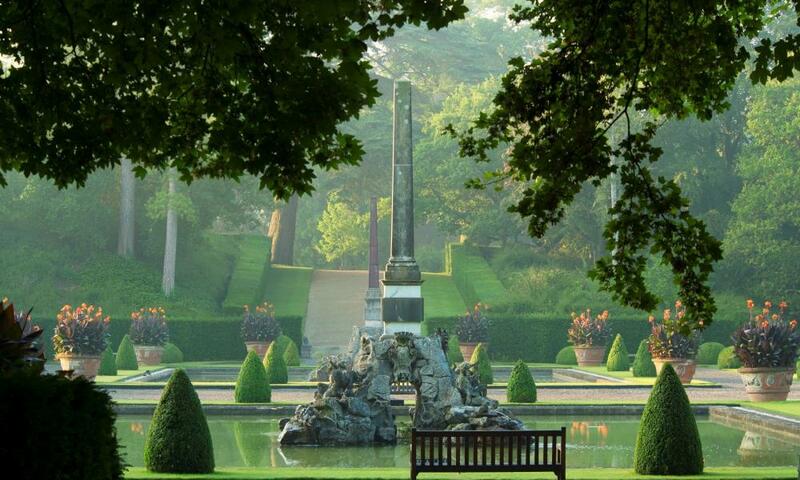 Look out for statues and art as you explore the Gardens. 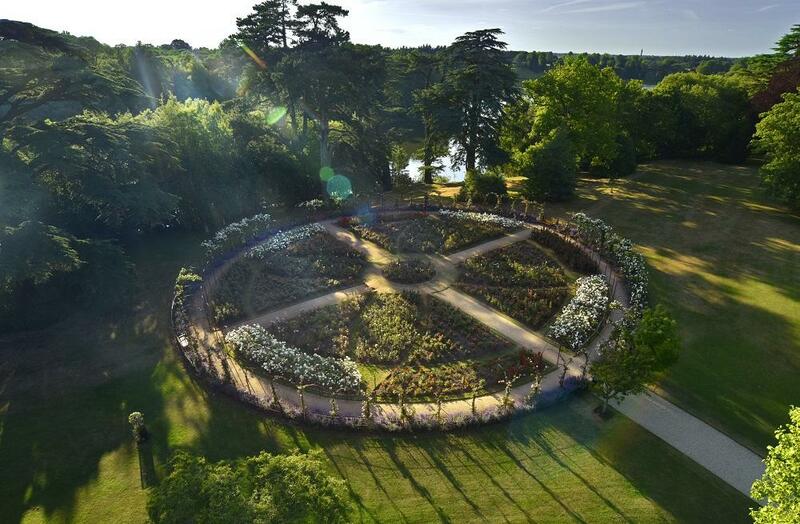 As well as temporary visiting pieces, discover permanent fixtures including 'Untitled' by German artist Georg Baselitz. 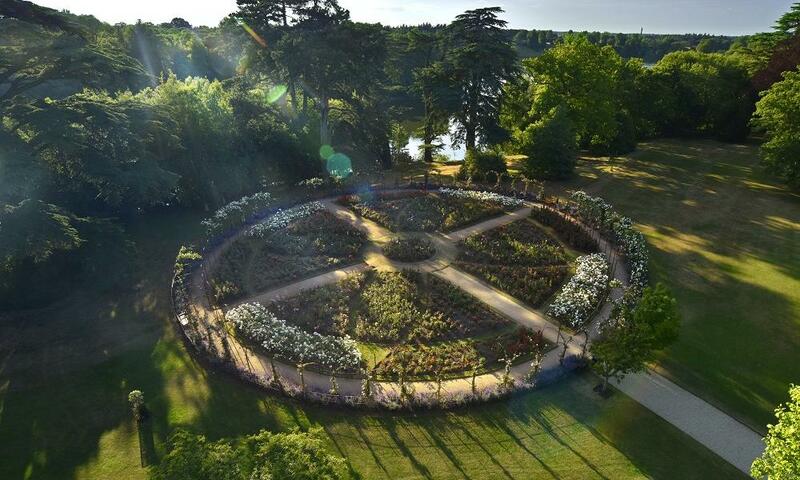 There are a variety of routes to explore throughout the Park and Gardens.